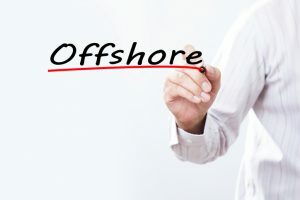 For American investors, offshore banking can seem challenging thanks to the Foreign Account Tax Compliance Act, or FATCA. 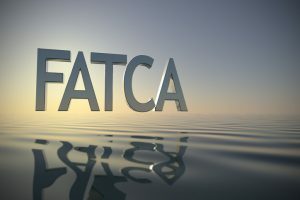 Once you understand FATCA, however, it is clear that the legislation doesn’t have to prohibit you from banking or investing around the world. If you’re considering buying property outside of your home country, you are bound to have questions. If you are lucky to have friends and family who are internationally minded, they may be able to provide some of the answers that you are looking for and are a great support net as you venture into this offshore journey. 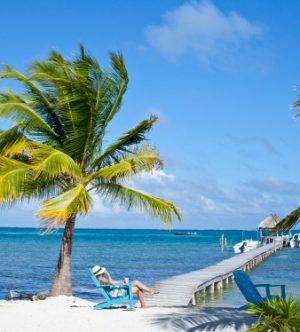 Belize is such an appealing place to invest for many reasons. One of those is that Belize offers a wide range of investment opportunities. What’s important to remember, however, is that offshore asset structures can appeal to different groups of people. A structure that is the perfect solution for one individual might not meet the needs of another investor. Offshore banking is a term that gets used a lot, but it isn’t always clear what it means or why it matters. 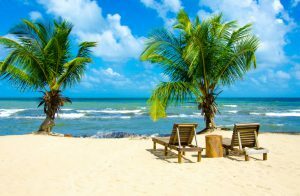 Whether you’re a new investor, a prospective retiree, or someone interested in growing their business, offshore banking could prove to be very advantageous. 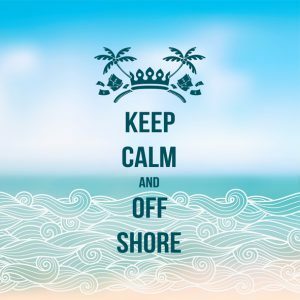 To take advantage of the benefits of offshore banking, you first need to understand it. Offshore banking and investing are constantly changing. New laws, new economic situations, and new technology impact the way that offshore banks interact with clients, appeal to customers, or protect wealth. Forming an offshore company can be a smart choice for several reasons. You may wish to have greater privacy protection for your company, or you may want to reduce your business taxes. 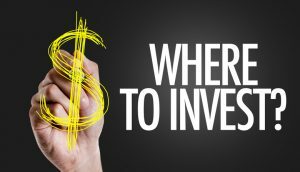 Diversification is arguably the one necessary element to any investment portfolio. 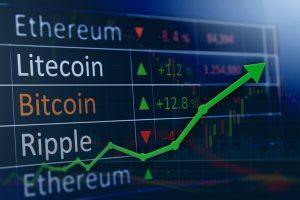 Whether you are a high-net-worth individual aiming to preserve your assets or someone primarily concerned with providing for the next generation, diversifying your holdings will be beneficial. There are many ways to diversify, but there is no denying the appeal of foreign insurance and annuities. 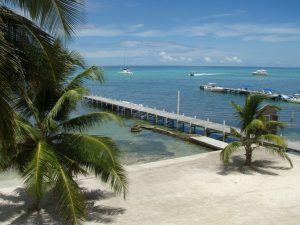 Private offshore banking in Belize continues to increase in popularity. 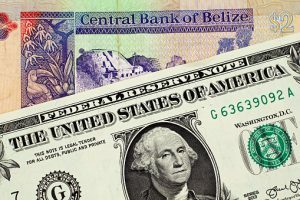 Through its continual demonstration of banking compliance with financial industry laws and legislation such as the Foreign Account Tax Compliance Act, or FATCA, Belize has established itself as a leader in safe, stable international banking locations.